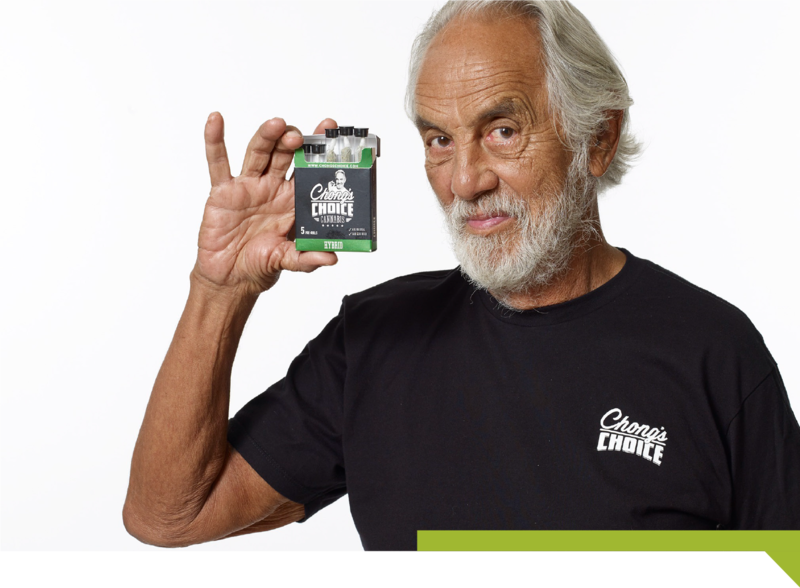 Willie Nelson’s brand, Willies Reserve, has several different cannabis products available for order. Among some of the cannabis products available are edibles, chocolates, vape tanks, bud flower, ready rolls, and flower boxes. 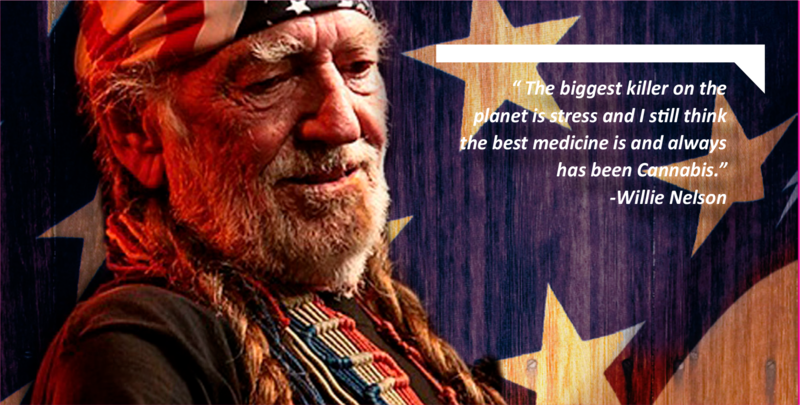 Willie Nelson has long been known as a marijuana enthusiast. 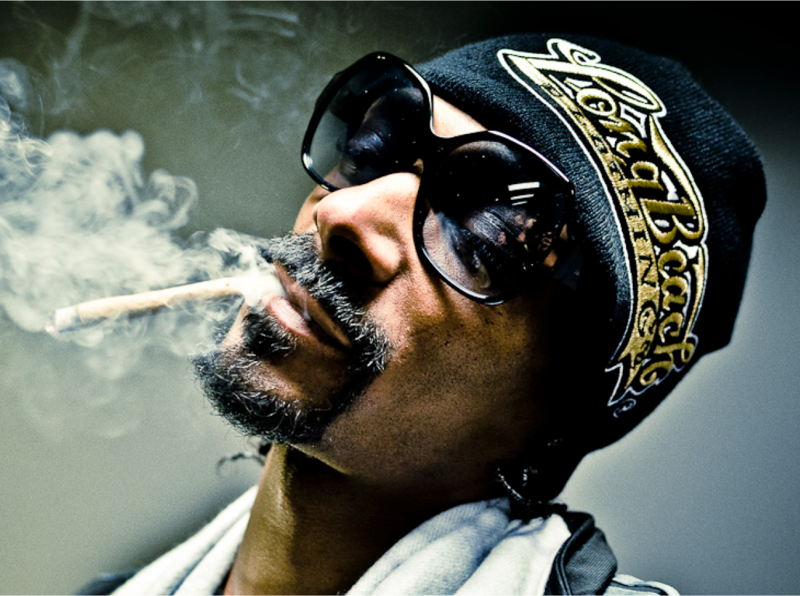 It’s no mistake that his motto ‘my stash is your stash’ is a symbol of his attitude towards life and cannabis. 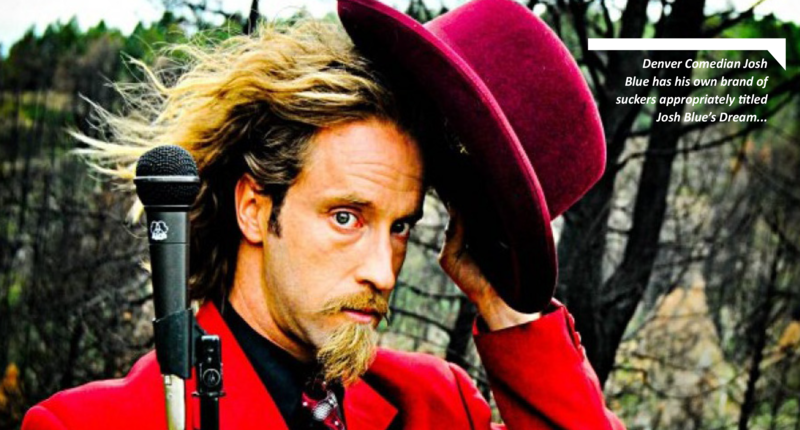 Comedian Josh Blue teamed up with Mountain High Suckers to create a custom range of marijuana suckers, Josh Blue’s Dream. 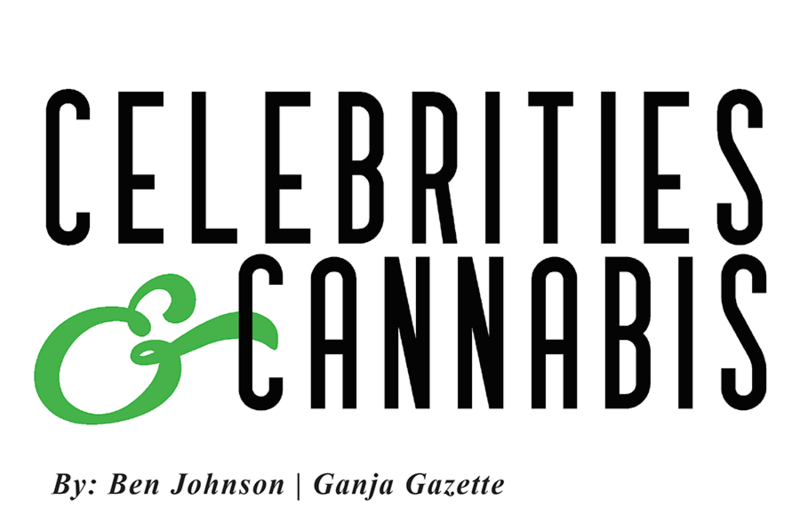 The Denver comedian has long stood behind medical marijuana, suffering from Cerebral Palsy and using medical marijuana to treat the symptoms associated with the disease. The suckers are made with Josh’s favorite strain, Blue Dream, and are available in some pretty tasty flavors! Multiple Sclerosis, or MS, has several painful symptoms. Some of the symptoms associated with MS are shock sensations in the face or neck, tremors, fatigue, dizziness, loss of control of bodily functions, double vision, loss of visions, and numbness in the limbs. Some studies suggest that as many as 40% of people affected by MS are using medical marijuana, and a 75% of people would use medical marijuana if it were legalized in their state or country. Currently across the United States and North America, medical marijuana and the legalization of marijuana is surging ahead in leaps and bounds. There are several companies who provide vaporizers and CBD products which are a great way to experience cannabis for those that are health conscious. Williams initially began treating his symptoms with a range of opioids and pain medication, sometimes taking as many as twelve per day to suppress the symptoms of MS. A hectic television schedule, MS, and excessive opioid use led him to become depressed and battling depression. “It got out of control so quickly that I am still bearing the fruit and the damage of that even today, almost 20 years later,” Williams said. In the past, Williams has been associated with several different cannabis dispensaries, but that has all changed now. 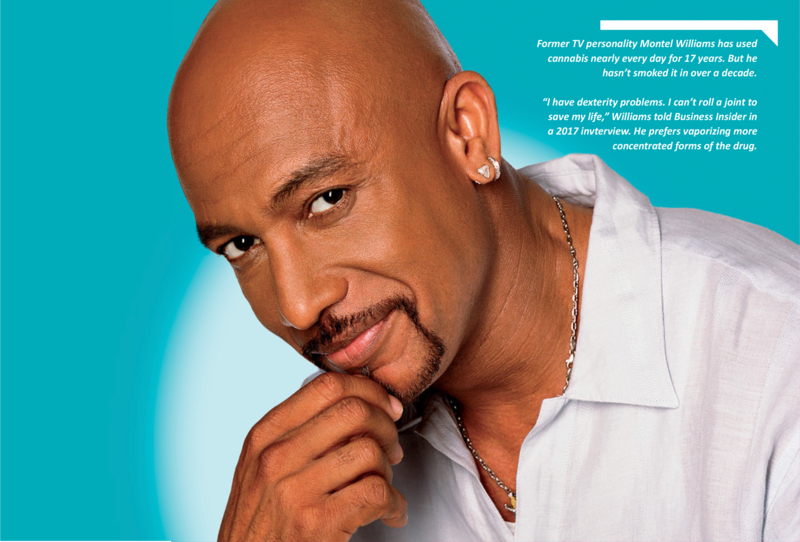 Williams, alongside some other high-profile names, has founded his own medical marijuana company, LenitivLabs. Williams has distanced himself from many dispensaries, because of his concerns over their prioritizing profits over patients. As with any growing industry, there are people concerned with the welfare of their clients, while others that are in the business just to make the biggest profit possible. LenitivLabs has started its range of medical marijuana products with both a Mini Shot Fruit Drink and a CO2 Extracted PURE Refined Oil. Currently, both products are only available in California, but LenitivLabs are hoping to roll out a bigger range of products across all states that have medical marijuana. Currently, in the United States, there are twenty-nine states, including the District of Columbia, which allow patients to utilize medical marijuana and cannabinoid products like CBD and THC. 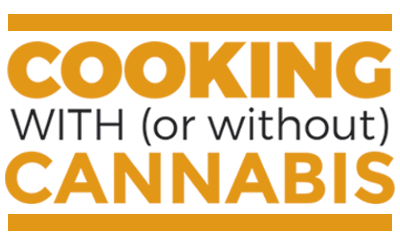 The primary uses for medical marijuana products include pain relief, nausea, appetite stimulations, insomnia, and many other medical conditions. With any medications, it’s important that you speak with a medical professional or healthcare professional before starting a new medication. If you’re wondering about the laws in your state, plenty of information is available online. The legalization of marijuana and the legalization of medical marijuana is an ongoing issue across the United States and the world and is always changing. It’s important to remain up-to-date on current laws and legislation and to become involved with marijuana legalization advocacy.